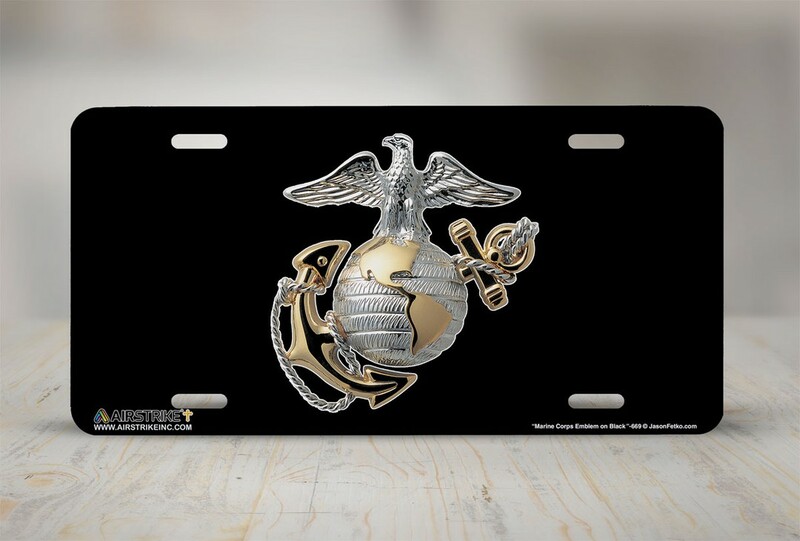 "One of the nicest plates I've seen. 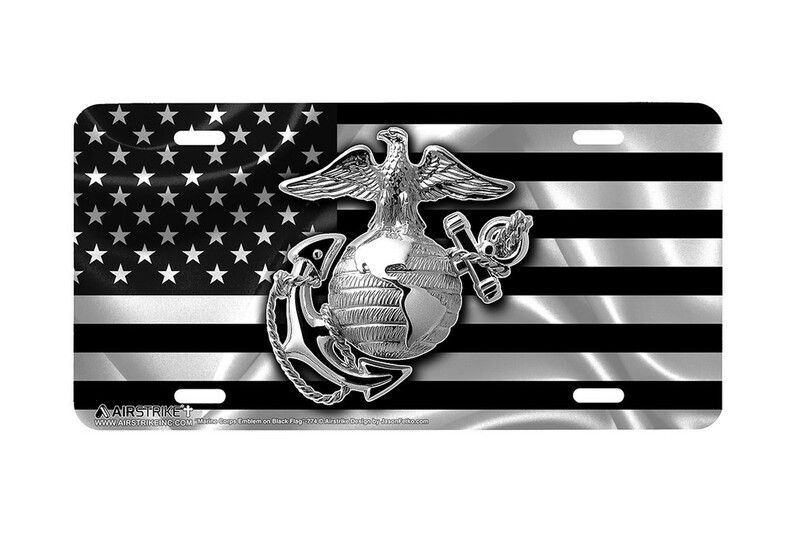 Quality at it's best, beats other plates hands down. 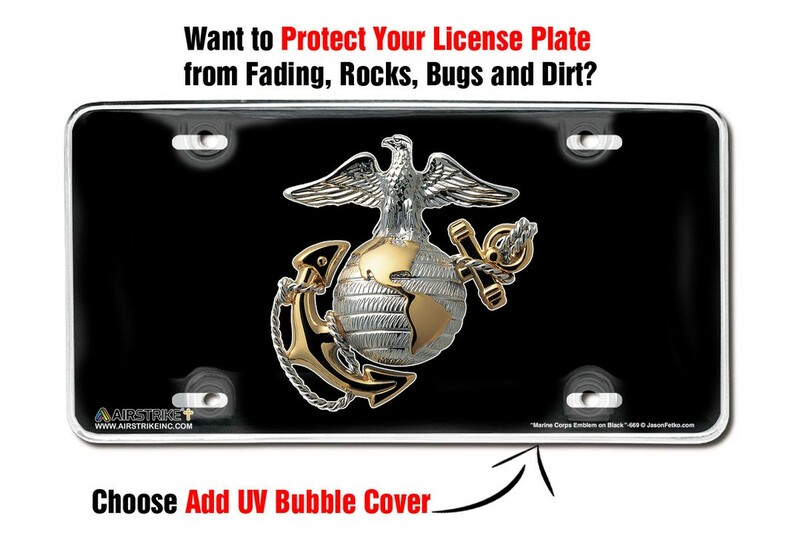 Buy one today." 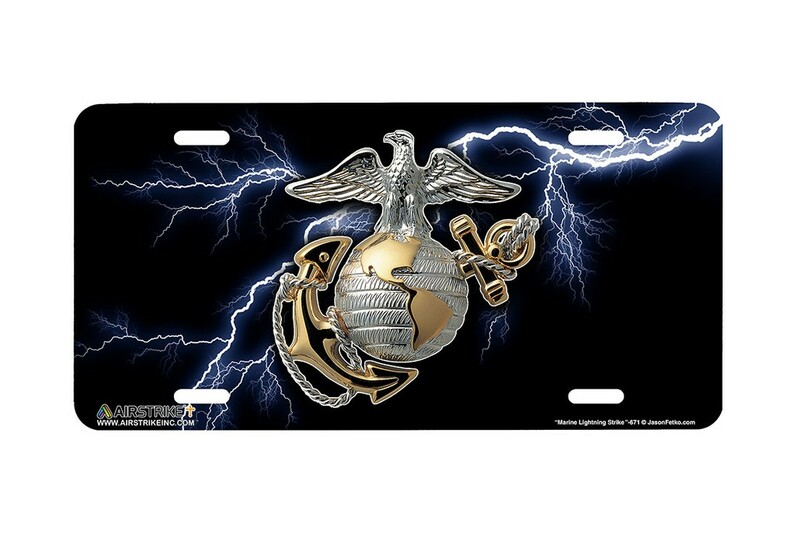 - Bradley W.
THIS MARINE CORPS EMBLEM ON BLACK LICENSE PLATE SHOWS YOUR MARINE PRIDE WITH STYLE. 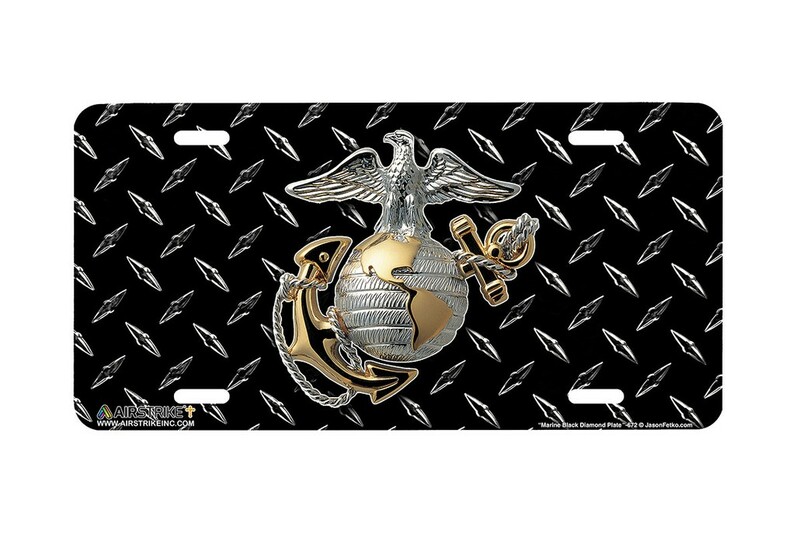 What are people saying about Marine Corps Emblem on Black License Plate?